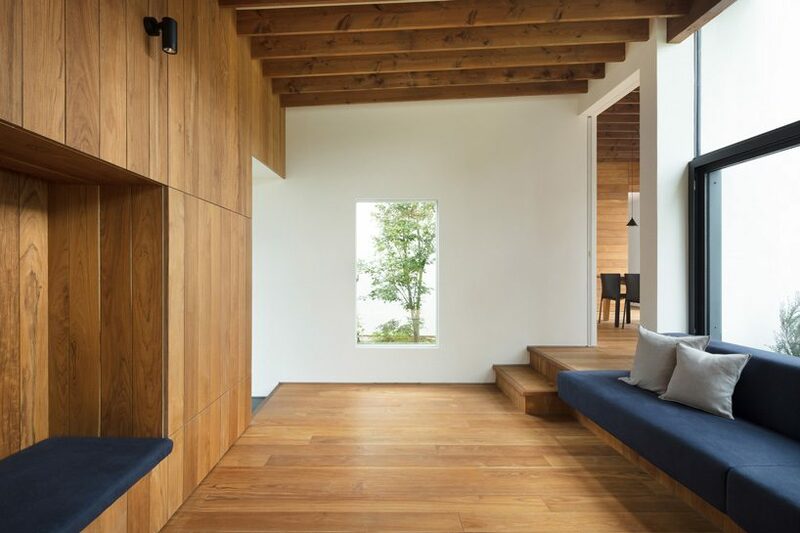 ikawaya architects has arranged the interior units and courtyards of the seven gardens house in a checkered pattern throughout the site, designing the two at the same time and with equal importance. 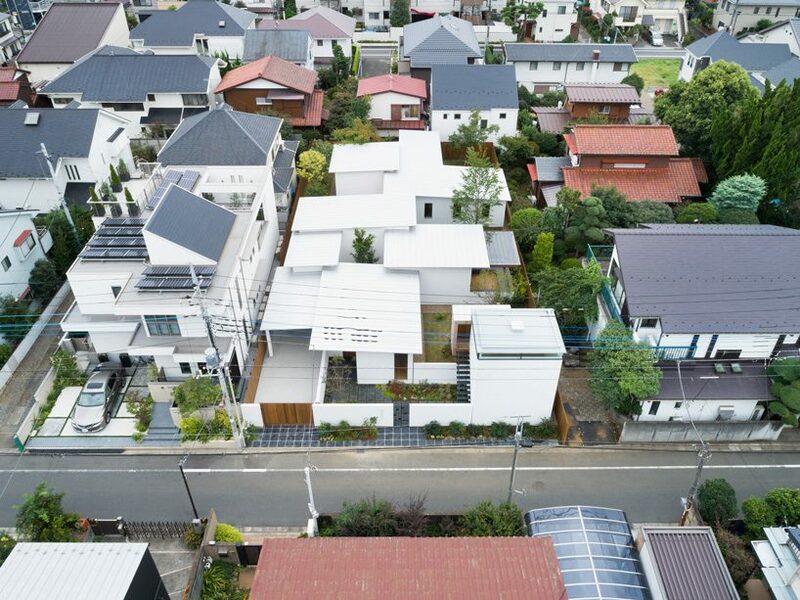 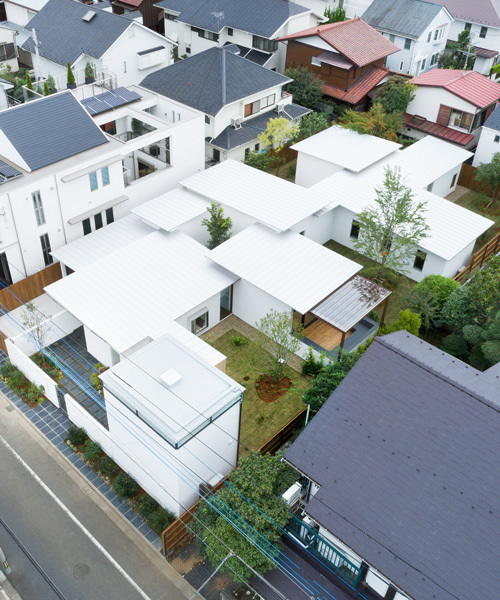 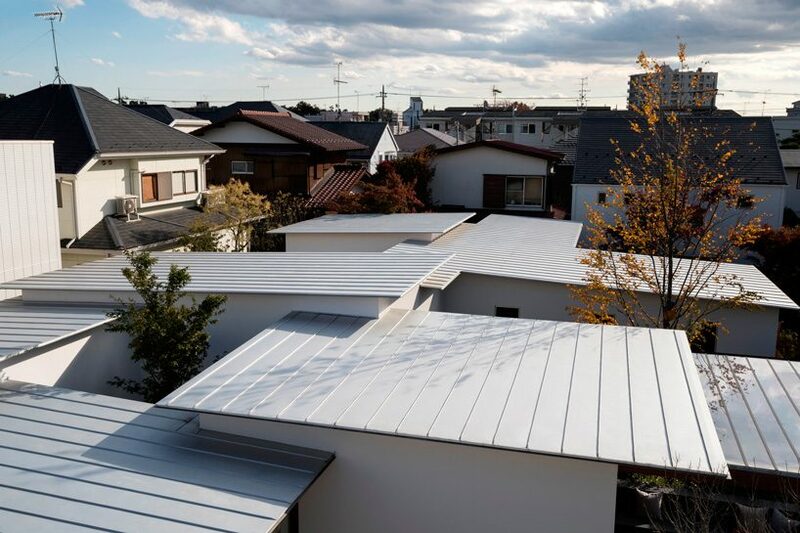 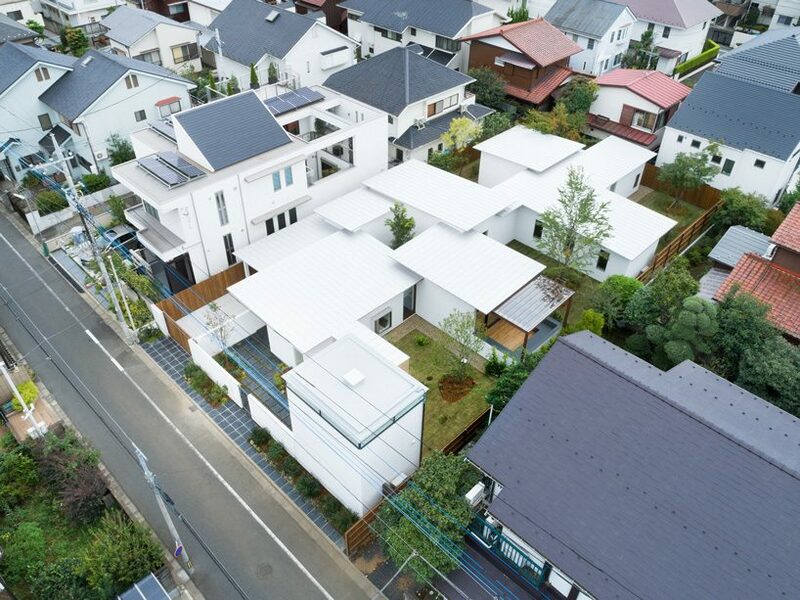 one of this year’s g-mark japan good design award winners, the project expands the possibilities of urban housing in a quiet residential area in kunitachi city, tokyo. 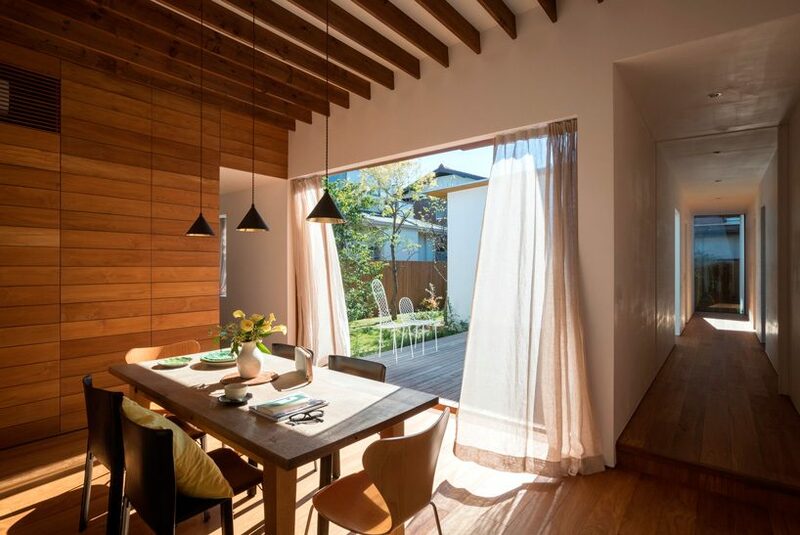 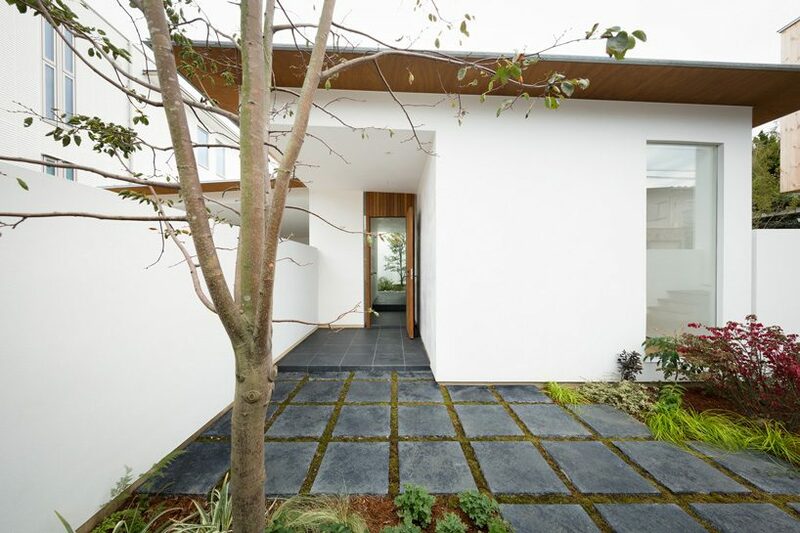 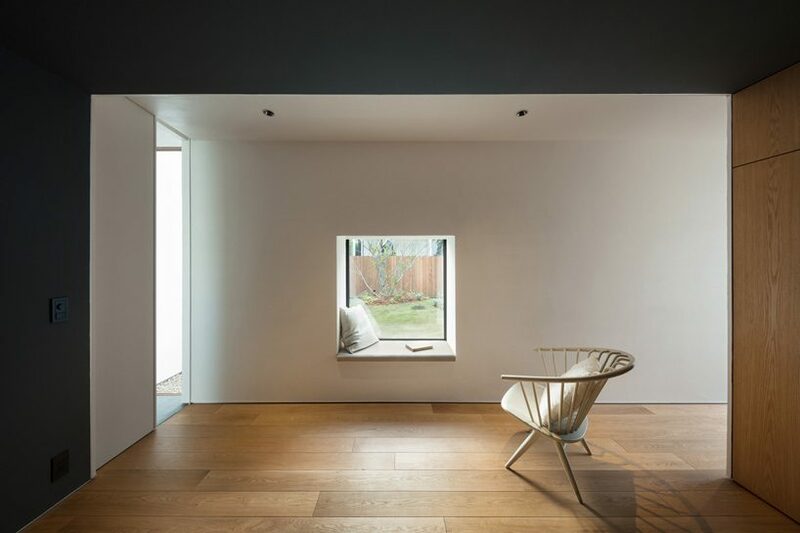 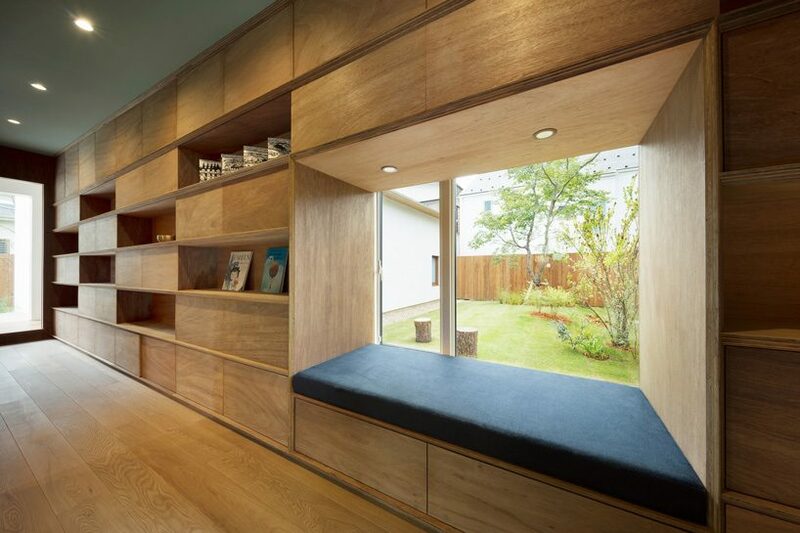 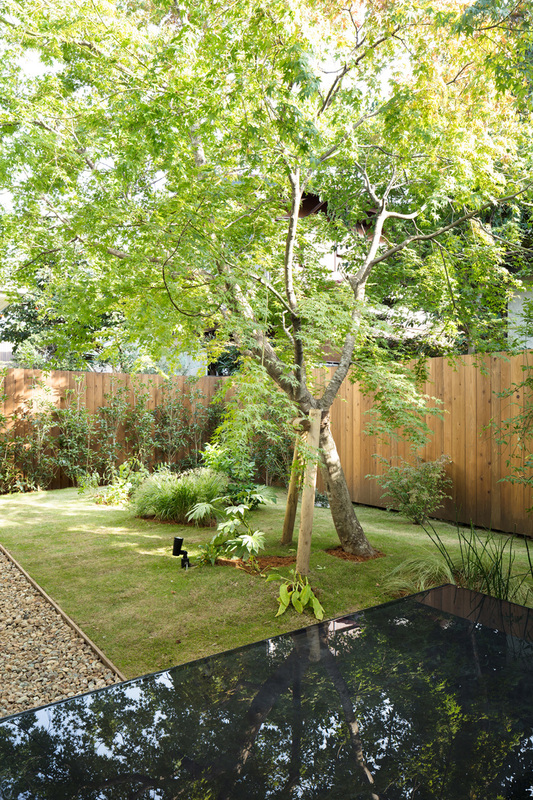 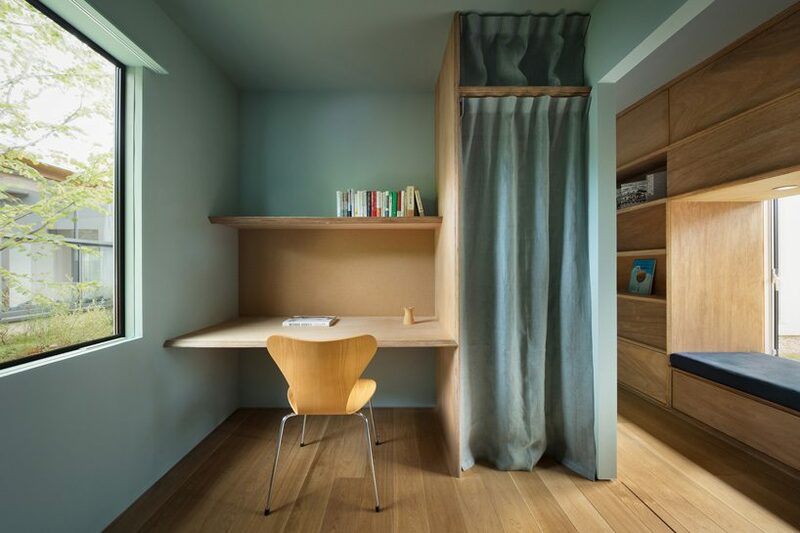 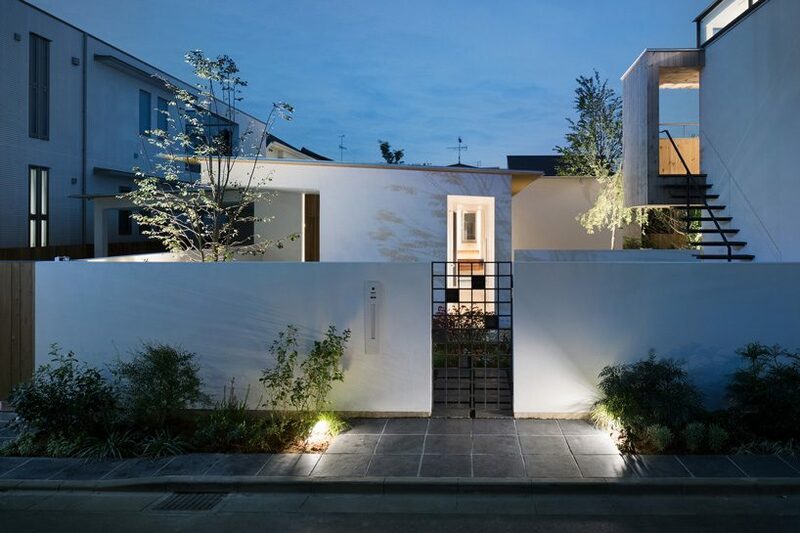 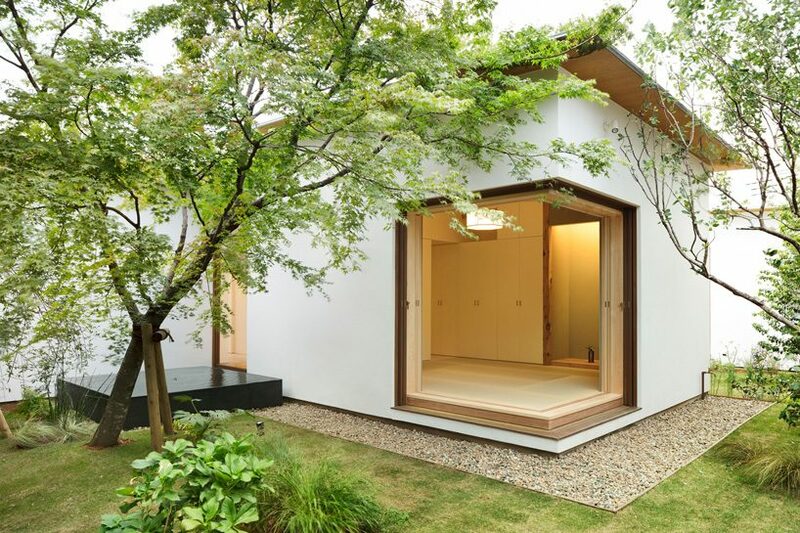 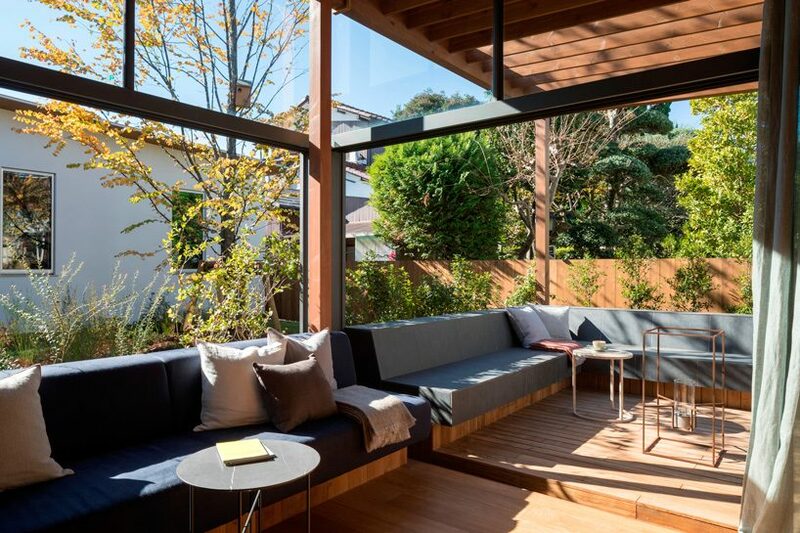 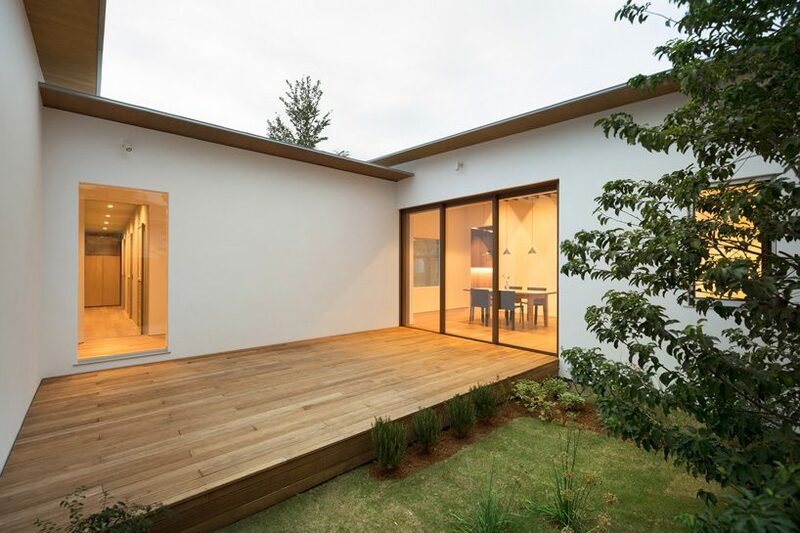 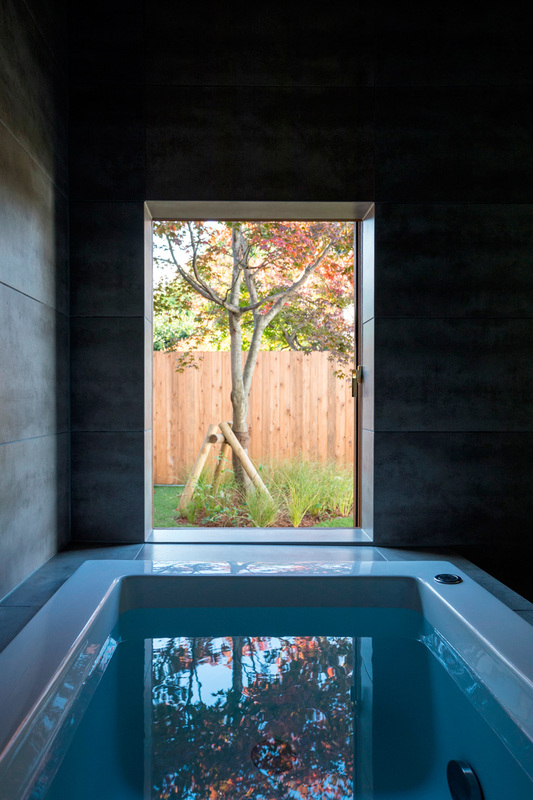 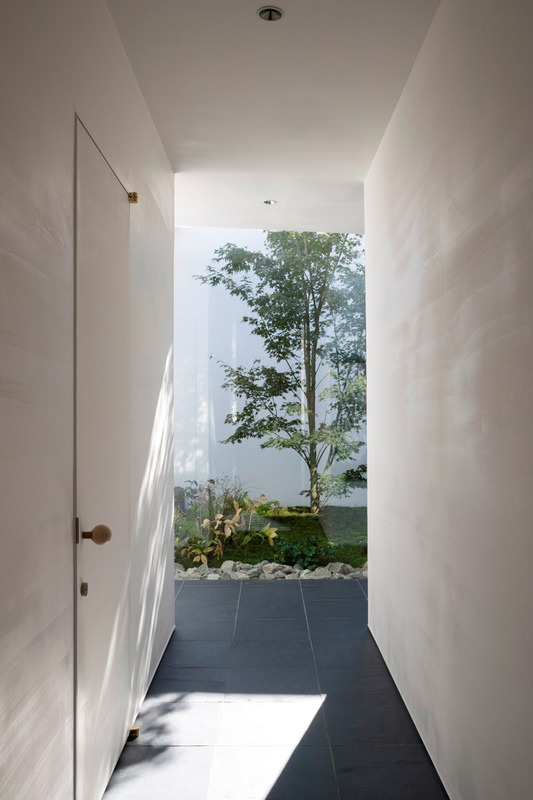 each room is in direct contact with one of the courtyards, offering a bright and open environment, while ikawaya architects‘ decision to build the house one-story-high maintains the level between living spaces and the garden always the same. 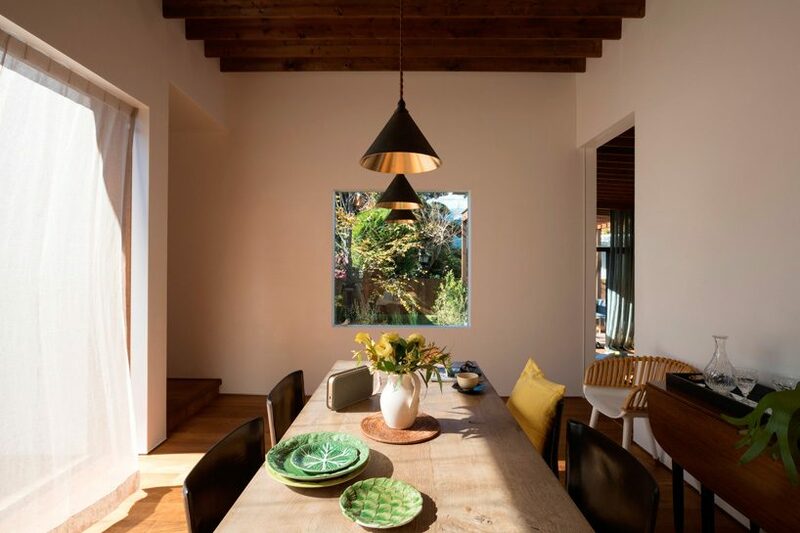 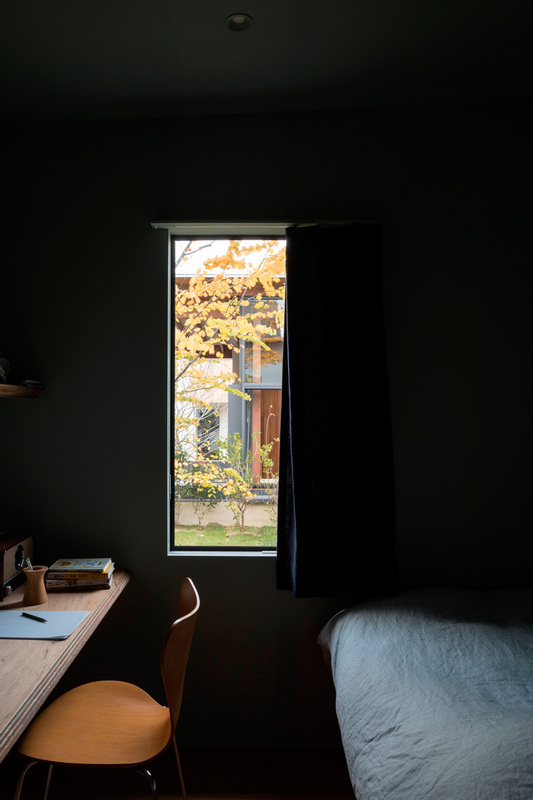 changes in the layout and in the number of households living together, as well as possibilities of setting up border walls, building additions for increased flooring, etc., can be sustained as the garden offers itself as a site for the future expansion of each room. 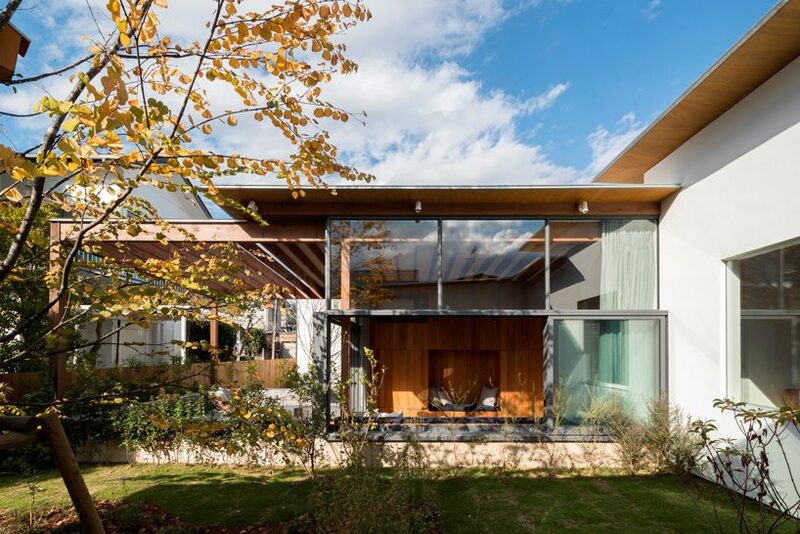 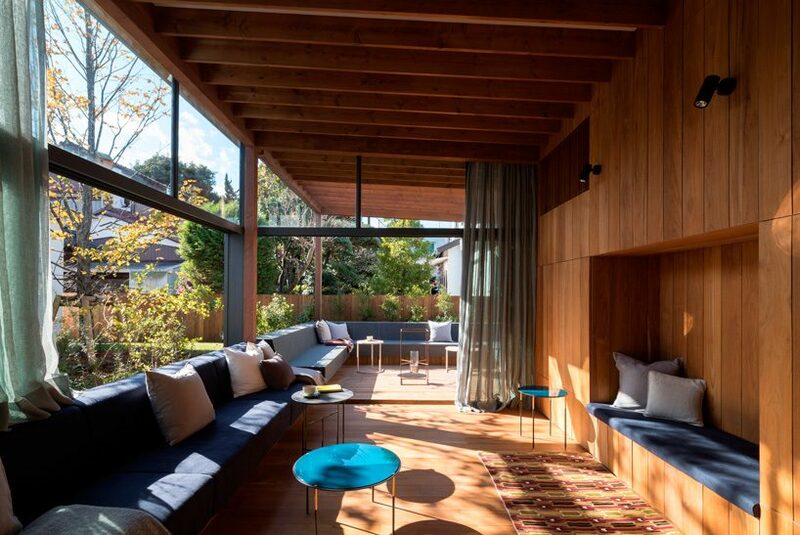 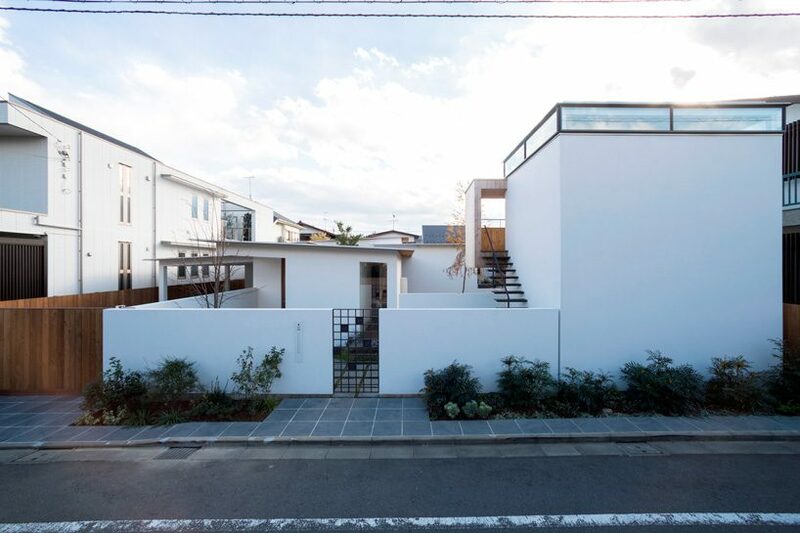 the seven gardens house has won the g-mark japan good design award 2018 in the personal residence category.